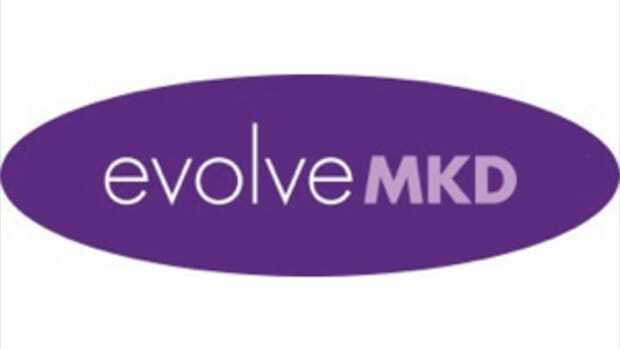 EvolveMKD is seeking a Senior Account Executive with at least 3 years of consumer/beauty PR experience. Candidate must have strong multi-tasking and organizational skills, pay close attention to detail, and demonstrate a keen understanding of the media landscape. 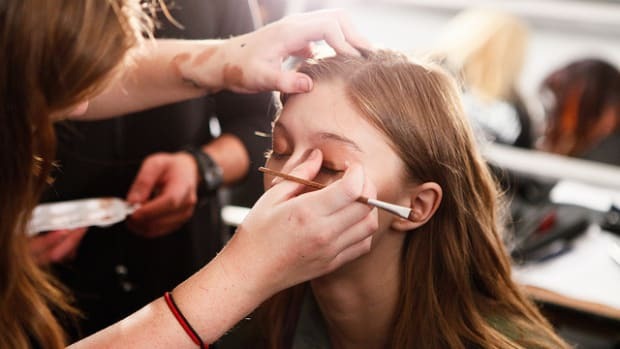 EvolveMKD is seeking an Assistant Account Executive with 1-2 years of consumer/beauty PR experience. Candidate must be well-organized, detail oriented, and capable of executing multiple projects on multiple accounts in a timely manner.